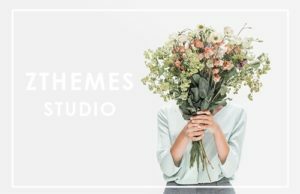 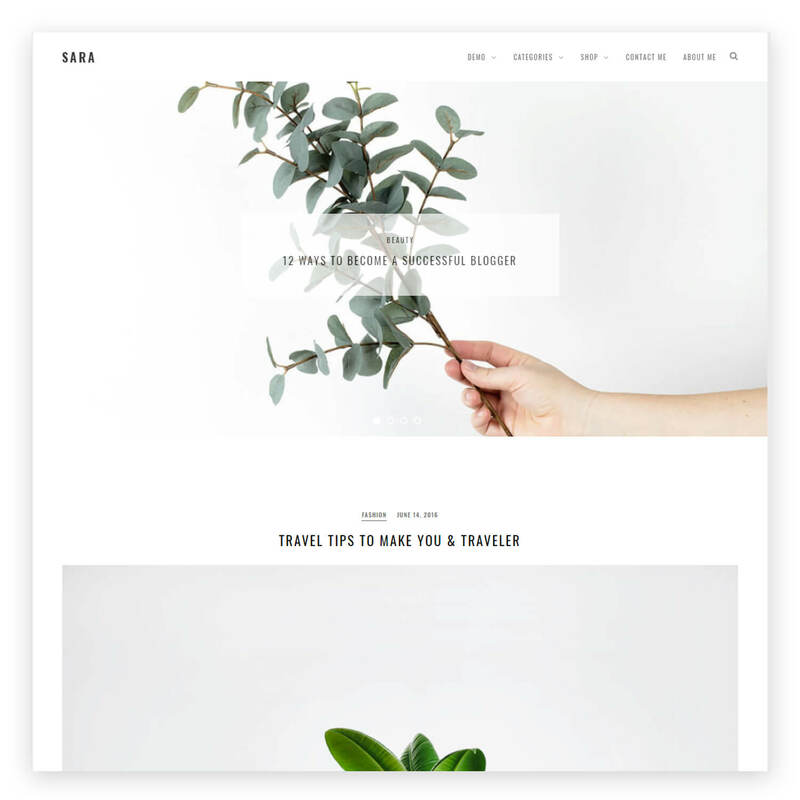 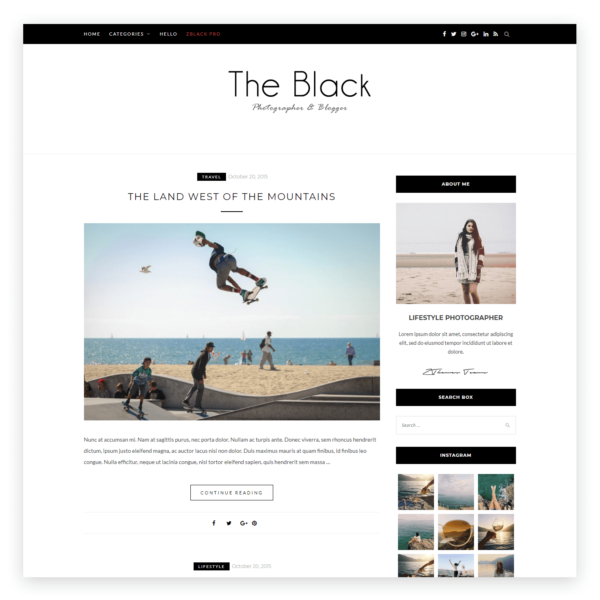 Sara is pretty clean and simple WordPress theme perfect for Personal Blog. 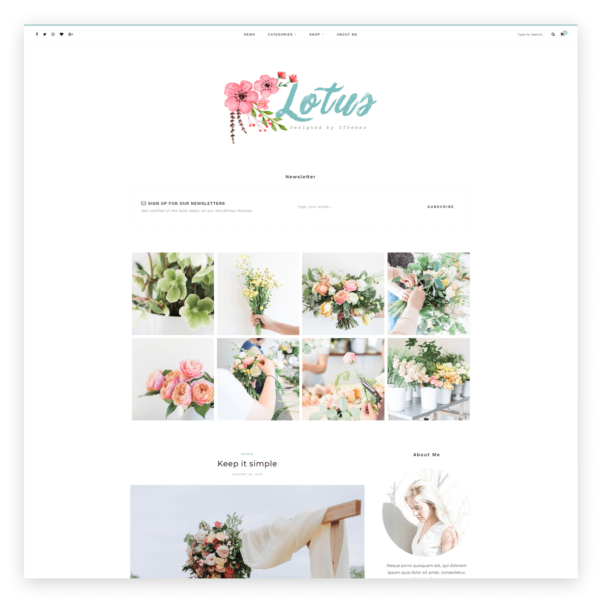 Theme builded with more featured and smart customize. 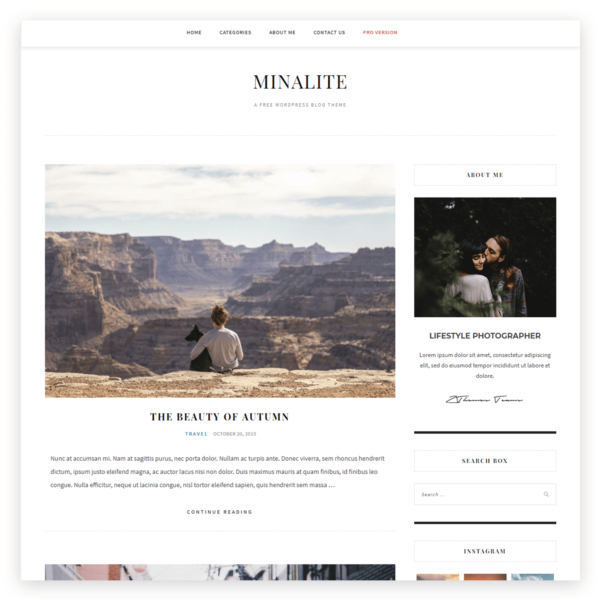 You can setup your blog very easy!